Women are flourishing in every field of life including technology, energy, defense and consumer goods. Women are becoming the most powerful creature on the planet. This list of 15 most powerful women of 2017 shows that women are upgrading their levels day by day. Here are some of them and some of their experiences and leadership skills which will help you in making decisions in your life and will help you to see the clear image of everything. It is really easy to believe that the Ceo of an organization has a charmed life with no difficulties but this is not correct. A good example of this is that when in 2008 when GM and Chrysler fell into bankruptcy Barra convince everyone that they will get rid of this situation and she always said that we will get through this. It was her persevering attitude that she was able to get rid of that situation. 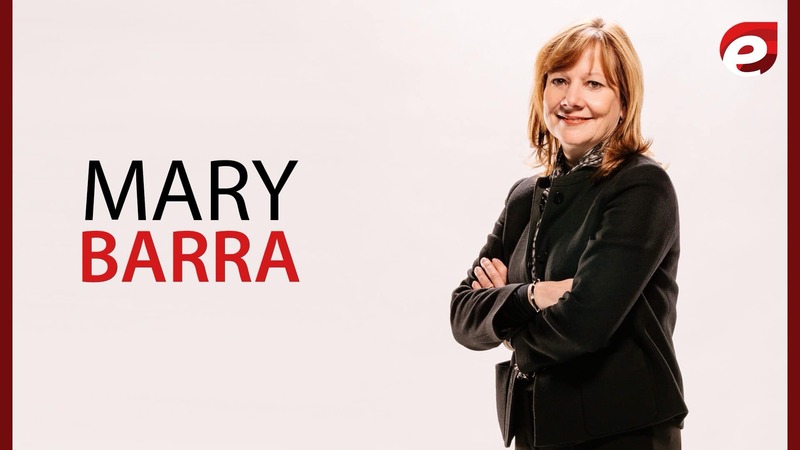 In the automotive industry, Marry Barra is the highest-ranking woman. In 2005 she appeared on the list of 100 leading women in the auto industry and she is the newest CEO of GM. She is the first woman to head a major automaker. Behind every story, there is a person with values and techniques. She did work hard to approach its goals. In fact, after her husband’s death, she didn’t disappoint she said: “ Let’s kick everyone”. Her first job at General Motors was as the quality inspector on the assembly line. In January 2014, Mary Barra became CEO of General Motors. She is the first female CEO of a major car company. It was 34 years after she had started working at the company as an 18-year-old. Now her age is 55 and she is from the 15 most powerful women of 2017. It is a skill crucial to leaders. Effective communication and kindness are all part of team growth. She has a consensus approach but when the things are not coming together, she gets concise and she is pretty decisive which makes her more powerful. GM is also investing in the rideshare economy and in self-driving vehicles. And this is all because of the Marry Barra, The CEO of GM. She wrote a book “Lean On”. From A to B, this book is all about joining together as a team. And most recently she is even teaming up with Beyonce for a Ban Bossy Campaign. Sheryl Sandberg’s vision is to place more women in high power positions which is why she is from 15 most powerful women of 2017. She advises women to take responsibility for their career progression by taking risks and by taking certain decisions. 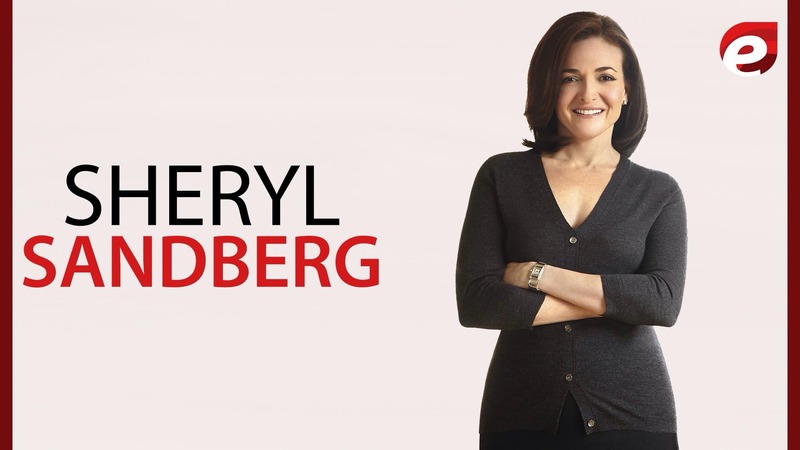 Sheryl Sandberg is the COO of Facebook. She previously served as Vice President of Global Online Sales and Operations at Google and before that was Chief of Staff for the United States Secretary of Treasury. Sheryl was ranked #16 on Fortune’s 50 most powerful women in the business field. No doubt Sandberg knows how to lead. She’s never backed down because of fear or intimidation. In her career, she always kept her eyes on big goals. The biggest example is in front of us, She as a COO of Facebook. Book titled “Lean In” is written by Sheryl, she published it and launched the movement to encourage women to discuss their work-life situations and how to succeed. Her compassion was visible back in her early career when she chose a path of public service in the government. she thought she would always be involved in non-profit organizations. she talks about the power of technology to help people connect and how that ability has improved people’s lives. She is compassionate, honest, funny and likable. 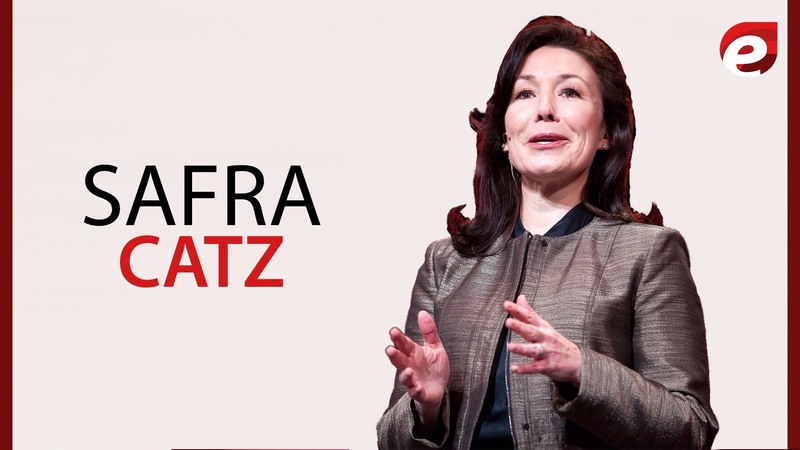 Oracle Corporation has a Cheif Executive officer named as Safra Catz from 17 September 2014 which is an incredible woman and she is also a member of company’s Board of Directors. She also served as the company’s Chief Financial Officer as well as she served as president of Oracle. She has served on the board of directors for HSBC Holdings, one of the world’s largest banking and financial services organizations, since 2008. Her age is 55. Safra’s approach is part of what makes her a great leader. She is one of the 15 most powerful women of 2017. According to her point of view, if you want to work perfectly you have to gather a great team and the people which are working with her has a great caliber. No doubt it is a difficult part to gather a great team, evaluate their skills but you have to take risks and show some emotional maturity. It is very critical to becoming a good leader. If you want to be an effective leader you must trust and be comfortable in giving up control over decision making. Give your team some space to execute on their goals. If you have a right team in place you will find that they are more capable than anything. Your team should understand how their goals fit into the larger goals of the business. Safra gives very clear direction from the top, providing a consistent theme about what we want to accomplish. With consistent messaging comes a consistent decision framework. All her these qualities make her powerful. Marry Dillon is the powerful leader. She is a CEO of ULTA. Marry is also known as transfer queen. She is a motivated and inspiring woman and brings us her best. ULTA is doing so well because they speak to a large audience. The product and promotions are according to the customers. Products speak for themselves in front of an audience. This woman is taking this brand higher and higher. Before Dillon’s arrival, there was lack of discounts and coupons for customers. She brought a strategy of discounts. She provides discounts on customer’s favorite products. The strategy appears to be working. This strategy activated a lot of customers and raises the sales of ULTA. Dillon noticed that no one seemed comfortable asking questions. She encouraged people to give feedback and built a friendly environment so that people will easily come to her and talk to her. She developed the culture of openness so that people feel comfortable around her. Understanding a customer’s need is not an easy task. But she is doing her job perfectly. She meets people in and outside. She transforms everyone into something that customer wants. That is why she is known as Transformational Leader. Great leaders are constantly developing their personal values, just like Anna. It is this type of deliberate attention to self-improvement that developed the core values which made him an effective leader. A leader’s vision may establish the destination, but it is the mutually shared goals and values nurtured within the team that determines the outcome. These are the qualities of this smart woman which makes her more powerful. Reinsurance Group of America, Incorporated (RGA) has a president and CEO named Anna Manning. On January 1, 2017, she got the role of CEO and of President in December 2015. With the Toronto office of Towers Perrin’s Tillinghast insurance consulting practice, Anna spends nearly two decades, where she provided consulting services to the insurance industry in mergers and acquisitions, value-added performance measurement, product development, and financial reporting. She received a Bachelor of Science (B.Sc.) degree in Actuarial Science from the University of Toronto. Women are doing the best in every field and another example for this is the famous Fenty Beauty Makeup Line by Rihanna, which is the best makeup line all over. Emotional responses are natural, but managing them is a skill every entrepreneur should take notes on and master. Great leaders are level-headed. Leaders must have the ability to respond responsibly, just like Anna. It allows a leader to rise above their reactive emotions. Peyton had the ability to stay connected to the moment. Her this skills make her from the 15 most powerful women of 2017. As a leader, you need to be visionary and future-focused. You need to be always “on” when the time comes. You should have an idea that how the things are going and how will look in the future. Just the thing is that you have to be very focused on everything that how are things are going right in their ways or not. Miss Michele has been the CEO and President of the Hershey company since 1 March 2017. She started work at the age of 10. First delivering papers, babysitting. She has been a waitress. She sold products door to door and worked in a bank. From 2 June 2016 to 1 March 2107 she served as the chief operating officer and Executive vice president at the Hershey company an from one of the 15 most powerful women of 2017. Full profit and loss responsibility of Hershey is at Michele’s shoulders. Ms. Buck has a different career in consumer marketing and operations management with Kraft and Nabisco. She received a Bachelor’s degree from the Shippensburg University. She holds a Master degree in Business Administration from the University of North Carolina. Michele works with the smartest people in the business and a team really inspire her. She said that I wouldn’t be successful in my role as the president of Hershey without waking up every day energized by what my team and I can accomplish together. So when she thinks about the leadership challenge, she believes it’s the “Polarity of Leadership”. Many times in your life people rejects you and your work but losing your heart is not the way to do it. 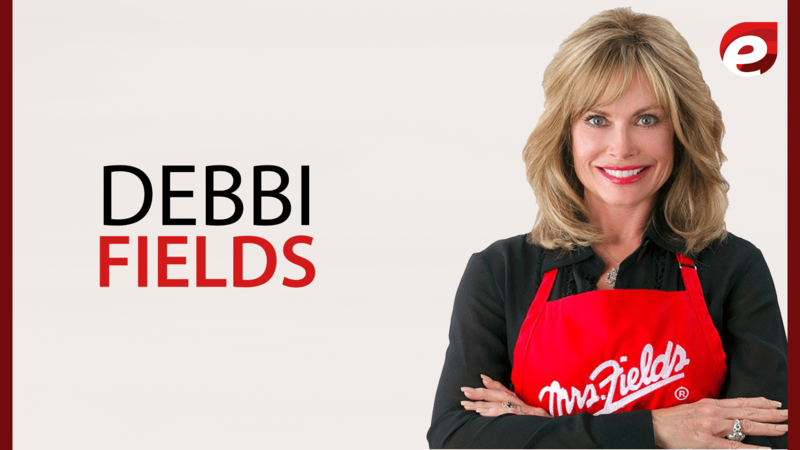 Every new business has doubts whether it will be successful or not, but if you know that you have something in your idea just motivate yourself, believe in yourself and you will be going to see through it, just like Debbi Fields. She launched that has become one of the nation’s most visible, successful dessert empire. Debbi is one of the few innovators and entrepreneurs to see their name become a product brand of a symbol of quality that is known worldwide. She is an everything of her company name as “Mrs. Fields Cookies”, a $450 million company she founded in 1977. On her first day, she set a goal to sell fifty dollars’ worth of cookies and she was determined to do just that. What began as one storefront grew into 700 stores in ten countries. Today she is not only the big rising women but also the writer of three cookbooks. She motivates people from impossible to possible which is why she is one of the 15 most powerful women of 2017. It is important for your business to let customers try a little bit of what you are selling. It leaves a great impression on customers. When Field open up the first restaurant she had face a trouble from the customers because of the foot traffic. So to grab new customers she started sending the trays of free cookies in the streets. So that if they like it they would buy it. That was the way she found a lot of customers. Wojcicki started her career by working as a management consultant in R.B. Webber & Company and Bain & Company after completing her master’s degree in economics from the University of California and a master’s in Business Administration from UCLA Anderson School of Management. 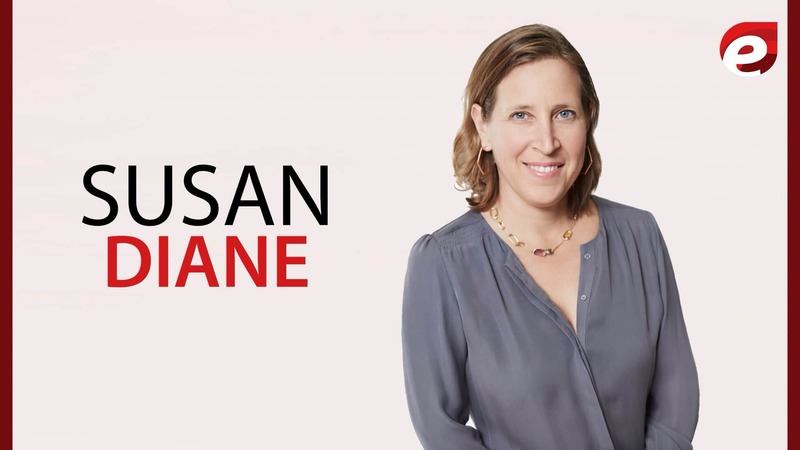 Susan Diane Wojcicki is working as the CEO of the video-sharing website, YouTube. She is one of the 15 most powerful women of 2017. In 2015, her name appeared on the Time’s list of 100 most influential people. The magazine also tagged her as the most powerful woman on the internet’ in one of its issues. That year, she was also ranked number 27 on the New Establishment list of ‘Vanity Fair’, a popular culture, current affairs and fashion magazine. She came up with her own YouTube channel on September 28, 2017, and posted her first video, ‘First Video – Advice From Creators’. The video was aptly titled, as it included an array of clips from several YouTube content creators. As of now, the channel has more than 15,000 subscribers. According to Susan we cant have all the things grow in our garage. We must have welcome the new opportunities and must have to try new things. We must take new things as a challenge and complete them with our leading skills and with new tricks. Her leadership skills make her from the 15 most powerful women of 2017. According to Susan As a leader, you have to solve the problems very sharply. But to solve the problems you have to hear them from your group or from your staff. And you cant hear it until you have shown that you are willing to listen. You must have to be a good listener. 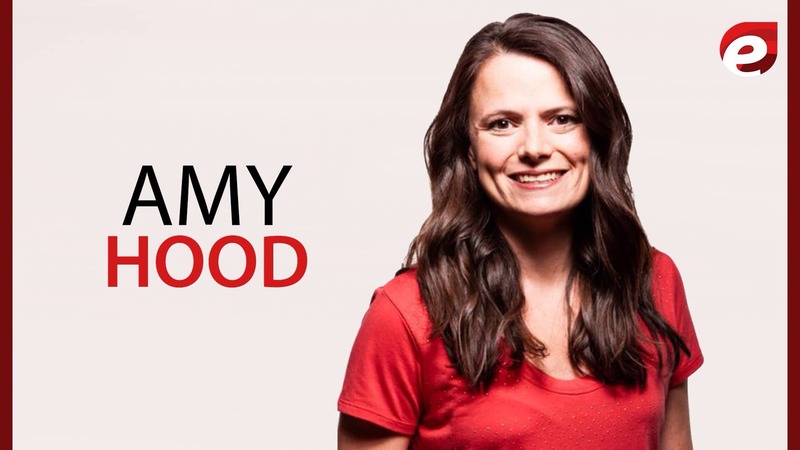 Amy knows if you want to get success in your life you have to know the purpose of your life. If you are doing your work and your progress is getting better day by day but you do not know the purpose of your life so you are gaining nothing. You must know that which direction is you are following and in which direction you want to go. Amy has been a director of 3M company since 13 August 2017. She did Bachelors Degree in Economics from Duke University and Master’s degree in Business Administration from Harvard University. She served Microsoft Business Division as its Chief Financial Officer from 2010 to 8 May 2013 and General Manager of Business Division from 2006 to 2009. Amy’s point of view is that you have to do some progress in your work. If your work is not perfect it is ok but learn something from your work, show some progress in your work which will show that you are actually gaining something from your work. If you want to take a risk take it but show some progress on what you are doing later on it will become perfect in every manner. 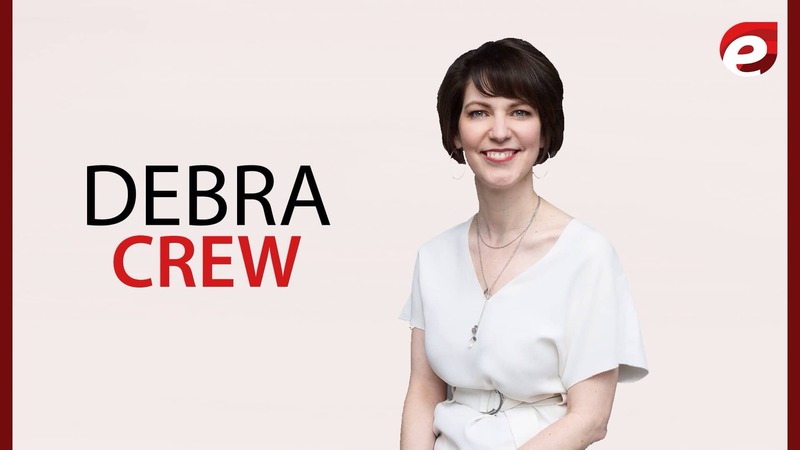 Debra Crew has been a great mentor and a very inspirational leader, both within the company and in the community. She expresses her confidence in front of the others and mentors the other people to move upward in life in every manner whether in personal or professional life. Ms. Crew has an MBA from the University of Chicago and BA from the University of Denver. Ms. Debra A. Crew has been Chief Executive Officer and President of Reynolds American Inc. since January 1, 2017. Ms. Crew has been a Member of Management Board at British American Tobacco p.l.c. since July 27, 2017. Ms. Crew has strong multi-category experience and is a seasoned global leader in international brand building, general management, product development, and innovation. Ms. Crew also spent a number of years in leadership and brand management roles at Kraft Foods, where her experience included foodservice, snacks, and desserts. She is also from one of the 15 most powerful women of 2017. Debra is very quick in mastering the details. Together with her 20 years of experience and leadership in consumer product companies, make her the ideal women in the company and in their histories. Because she made her every choice very clearly in every manner. 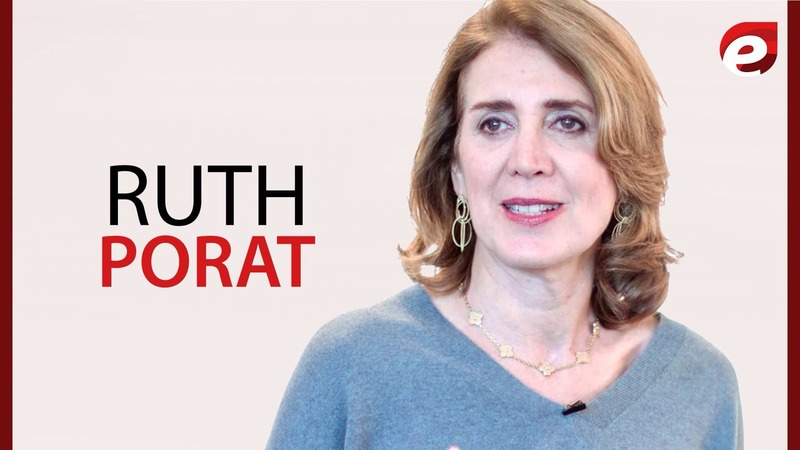 According to Ruth Porat diversity is not a socially responsible thing to do but it strengthens your business. Ruth analyzes that business is strengthened when women are brought into senior level roles. She said that this is not just the right thing to do socially but it is the right thing to do for your business. She was born in England. For her undergraduate degree, she attended Stanford University and holds master’s degrees from the London School of Economics and the University of Pennsylvania Wharton School of Business. From January 2010 to April 30, 2015, she served as the Chief Financial Officer and Executive Vice President of Morgan Stanley. She works hard in her whole life that is why she is one of the 15 most powerful women of 2017. She finds it so tragic when women think they need to put the other part of their life on hold to a later date so they can have accomplished something professionally. Porat always speaks about the importance of work-life balance for both men and women. She thought that all you want is a mix in your life that will work for you. Indra Nooyi is consistently ranked among the World’s 100 Most Powerful Women that is why she is one of the 15 best women 0f 2017. she is one of the top female executives in the US. She is the Chairperson and Chief Executive Officer of one of the largest food and beverage businesses in the world. PepsiCo, and is also believed to be the highest-ranking woman of Indian heritage in corporate America. She is an Indian-born American business executive. She completed her MBA from the Indian Institute of Management in Calcutta. In 1994 she chooses to join Pepsico and quickly rose up the ranks to be named its CEO in 2006. She knows how to create a good relationship with everyone whether it is her employees or their families. She writes letters to their parents to thank hem to their children. Relationship building may not be the part of her leadership but it is certainly one of her strengths. These are her skills which she knows how to use which is why she is from one of the 15 most powerful women of 2017. 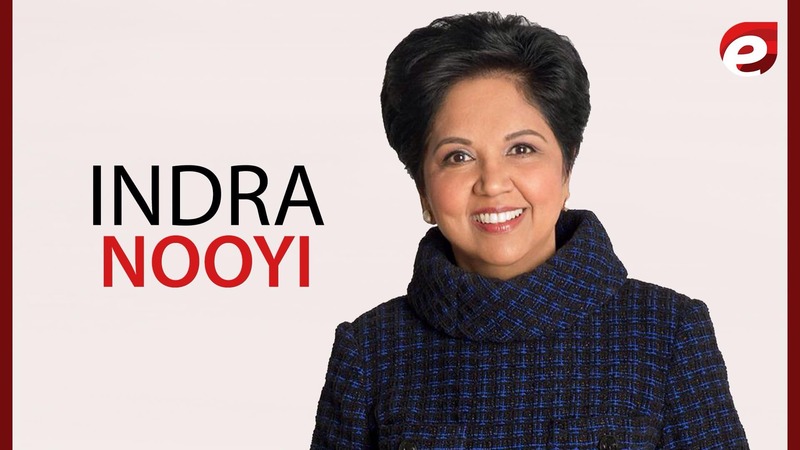 According to Indra Nooyi Communication is one of the most important factors of leadership. She says that you would do nothing with your courage, confidence or strong moral compass if you do not have good communication skills. What will you do if you know all about a particular subject but you just can not talk about it? So to talk about a particular topic r to deliver your ideas in front of others you must have good communication skills. Sandra Peterson also was known as Sandy. Ms. Peterson holds a B.A. in Government from Cornell University and an M.P.A. degree in Applied Economics from Princeton University. Shre is also from one of the 15 most powerful women of 2017. 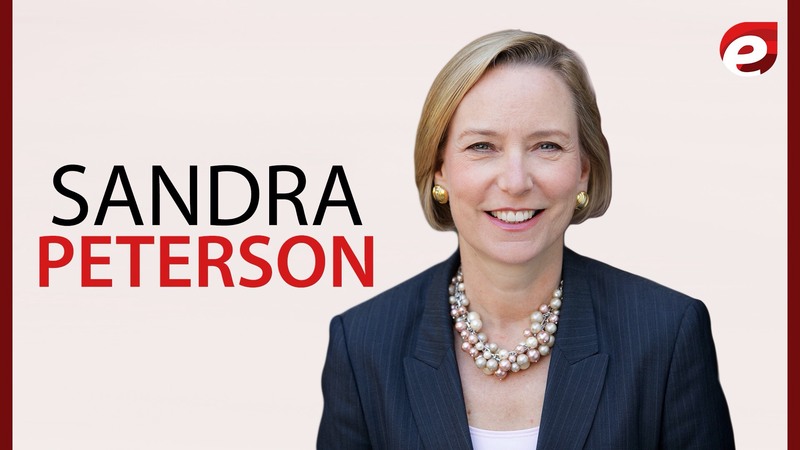 She has been Group Worldwide Chairman at Johnson & Johnson since December 1, 2012, and served as its Executive Vice President since May 2, 2016, until August 8, 2017. She has over a decade of experience on the board of another U.S. public company, Dun & Bradstreet. Sandra served as the President of Diabetes Care Division at Bayer Healthcare LLC. Sandra has been Skilled in Literacy, Classroom Management, Lesson Planning, Educational Technology, and Instructional Design. Understanding priorities and staying organized is one of the leadership skills. Once you set your priorities to work like that so you would be able to flourish in every walk of life. Just make sure that the priorities you are getting are good for your career as well as for your personal life. Staying motivated and encouraging others to perform at their best is crucial for reaching goals and maintaining quality care. This all should be done proactively. A proactive attitude is contagious in the workplace. This is one of the biggest factors of leadership. And her these skills make her from 15 most powerful women of 2017. 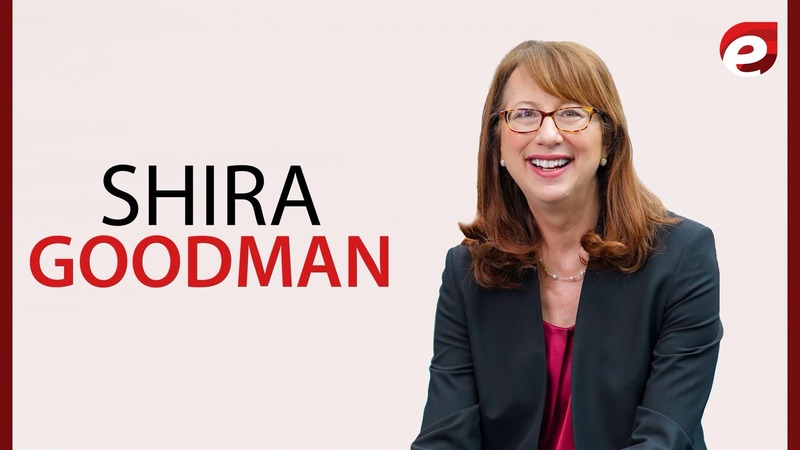 Ms. Goodman holds a Master of Management Science degree with a concentration in strategy and marketing from MIT’s Sloan School of Management, a J.D. from Harvard Law School and a Bachelor of Arts degree from Princeton University. She has been an Independent Director of CarMax Inc. since October 17, 2007. She was responsible for the strategic, creative, operational and financial aspects of all Staples’ marketing, advertising, public relations and charitable giving programs which is why she is from one of the 15 most powerful women of 2017. Goodman reiterated the narrowing of the focus on the North American market. In fact, she expects more than 95% of sales to come from North America when the 20/20 plan. It was also confirmed that there is a “likely absence” of finding a strategic buyer, so it looks like the operations will be sold to one or more financial buyers. At the end of the 20/20 plan, about 80% of Staples sales are slated to come from the delivery that suggests further significant store closures over the next few years. On the retail channel, it was interesting to hear Goodman say that Our top priority is to preserve profitability. We’re not positioning our retail business as a key driver of long-term sales and earnings growth. According to Sharri be very, very clear on who and what it is that you’re serving. Make sure it’s something really meaningful and outside of yourself, and then be ready for the world to test you relentlessly on how much you really mean what you say. Her these skills make her from the 15 most powerful women of 2017. Ms. Ballard graduated from the University of Michigan – Flint with a Bachelors Degree in Social Work. 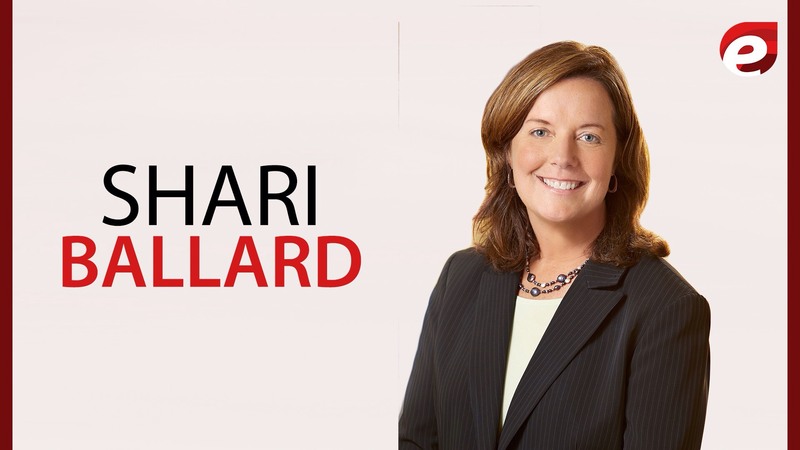 Ms. Shari L. Ballard has been Senior Executive Vice President and President of Multichannel Retail and Operations at Best Buy Co., Inc. since March 29, 2017. She had been responsible for overseeing Best Buy Co. Inc., human capital strategy as well as leadership development, human resources service delivery and human resources operations. She started her career in 1993 with Best Buy served as its Assistant Store Manager and now she is one of the 15 most powerful women 0f 2017. Shari said that when she joined the company, she knew that she wanted to be a store manager because she had been a retail store manager before. She has always really liked working with teams of people. But she never distracts herself with anything if you’re asking whether she ever thought she was going to have this job no, not in a trillion years. These women have been the most influential and the most powerful women of 2017. If anyone of you wants to become as successful as these women are, the first step is to choose a career which is best for you. So get to know about the Top Careers In 2020 and get the best for your future.